"The swim in the triathlon is the shortest leg," explains Rick Floyd, a local professional triathlete and swim coach. "But," he cautions, "it can be the most challenging for beginners." Although probably too late to start training for the Deschutes Dash this weekend (Sat. 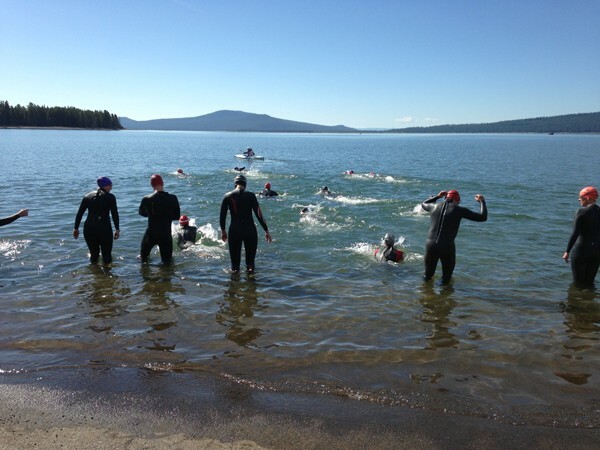 & Sun., Old Mill District), if you happen to get bit by the triathlon bug (it happens, you know, and there are few cures), Floyd and Shellie Heggenberger with Deschutes Multisport Club offer a few suggestions to kickstart a swimming training regiment. 1. Breathe every other stroke. 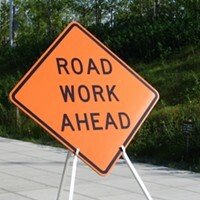 Not every third or fifth. "Oxygen is your friend," he asserts. 2. Consistency is key. Ideally, swimming 3-5 times a week. 3. Each swim should have a warmup, build set, mainset. 4. Never swim straight example 30-60 min non-stop. 5. Have your main set equal your race distance. For example, if you are doing an Olympic distance race, your mainset should be at least 1500m. 6. Swim fast for every swim even if it's only 4x25's fast. 7. Intervals- some short rest, some long rest, mixing up speeds and distances is the key to swimming better in races. 9. Fast arm turnover is king in open water. Distance per stroke looks pretty but does not do any good in open events. 1. Use wetsuit and goggles you are going to use in the race. 2. Swim intervals either point to point or something like 10 strokes fast 10 easy. Don't just swim non-stop to complete the distance. 3. Practice starting in water, and out of water. 4. Practice sighting. That is, without lane lines, it can be tricky to stay on course. Look for stationary markers, like trees or mountains, to swim toward. 5. Practice drafting—or, said differently, swim with someone else and learn how to not get kicked in the head. 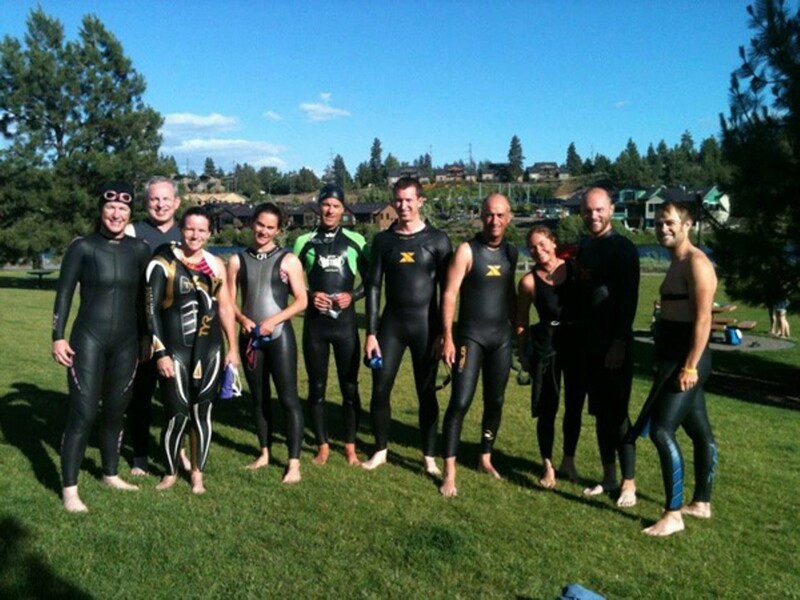 To help keep you honest and motivated, Deschutes Multisport Club offers group training sessions: Every Tuesday, 6 pm, at Juniper Recreation Center for pool training and every Thursday, 6 pm, at Riverbend Park for open water (and biking) sessions. Don't Like Getting Stuck in Traffic?